The following is an index of Unbuilt projects. I have organized them in three general headings; Professional, University and Taliesin. Click on the underlined headings to go to each list of projects. 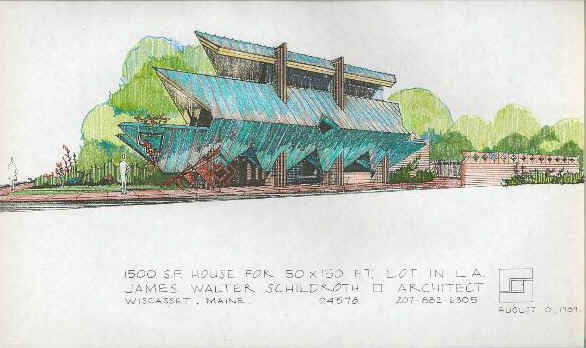 JAMES WALTER SCHILDROTH, ARCHITECT Unbuilt design work as a professional from 1964 to the present. UNIVERSITY OF OKLAHOMA Design work as a student 1961 through 1965 at the University of Oklahoma. 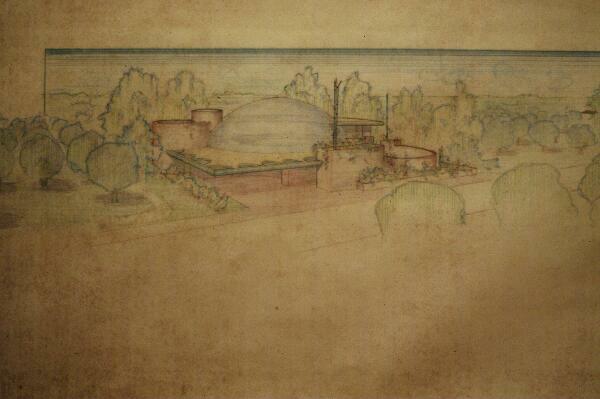 TALIESIN FELLOWSHIP, FRANK LLOYD WRIGHT FOUNDATION Design work as an apprentice 1959 through 1961 at the Frank Lloyd Wright Foundation. Click above to go to index of other design work. Unbuilt Design work as a professional from 1964 to the present. Click above to go to index of other design work at Oklahoma. 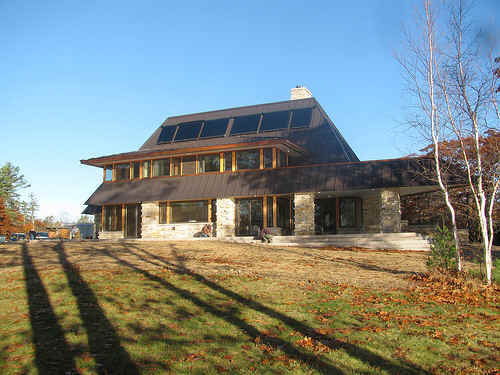 Click above to go to index of other design work at Taliesin. 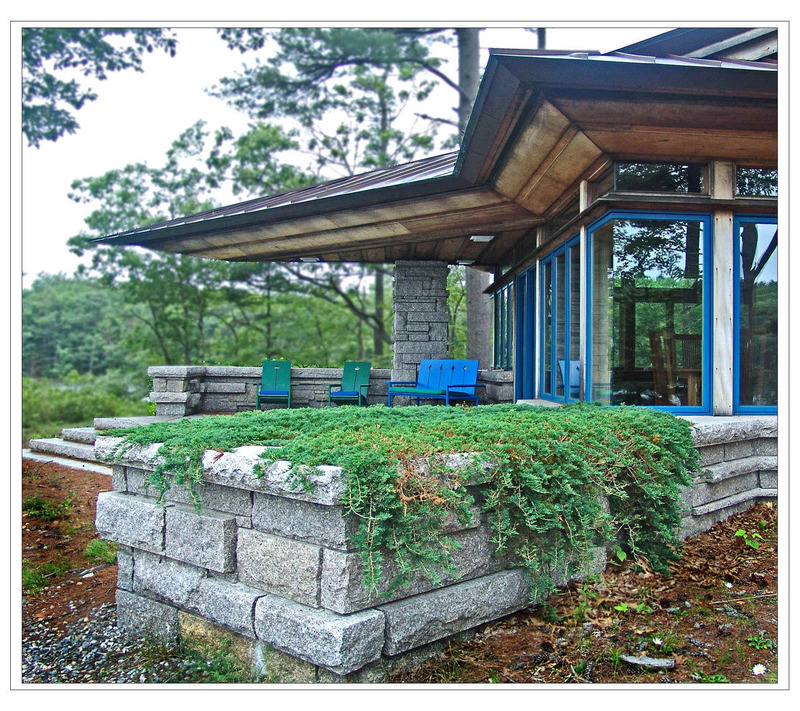 Design work as an apprentice 1959 through 1961 at the Frank Lloyd Wright Foundation.